You might have never expected to need dentures in your 20s, 30s, 40s or 50s. Maybe – like many people – you thought you'd never need teeth replacements at all. Actually, tooth loss among American adults is quite common, including on the younger side of the age spectrum. While you may have mixed emotions about replacing missing teeth at a young age, we assure you that it can be a great choice for your oral health and your smile. We not only take your age into consideration when recommending teeth replacement options, but also your goals, expectations, budget, dental health and other factors. Aspenwood Dental uses the "Cosmetic Life-Like System" for our dentures. With the custom fit and design of Cosmetic Life-Like dentures wearers experience a more natural look and benefit from the unique design for better chewing. 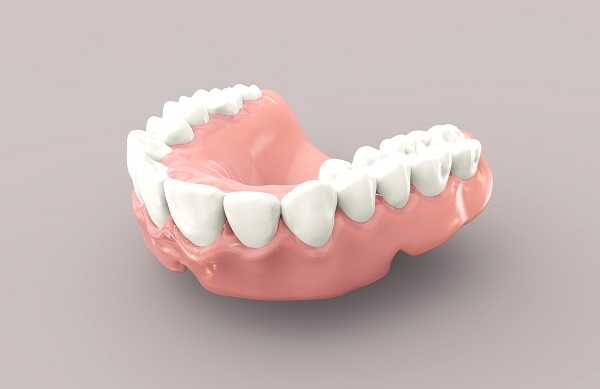 Cosmetic Life-Like dentures appear more natural because they are designed and handcrafted especially to compliment your personality, age, and physical appearance. The doctors at Aspenwood Dental take special measurements that allow them to duplicate the natural characteristics of your teeth. The denture teeth are manufactured layer by layer to respond to light just like natural teeth, giving you the most natural appearance possible. "Nobody should know that you're wearing dentures," says Dr. Zeppelin, "I strive to make a denture so comfortable that even the wearer forgets it's a denture." We have been working with denture patients for over 40 years and are constantly improving them to increase patient confidence, comfort and satisfaction. A well-made denture can improve your life, both in appearance and function. To arrange a consultation in Aurora, Colorado, please call Aspenwood Dental Associates and Colorado Dental Implant Center at 303-751-3321. There's really no such thing as "too young" to replace missing teeth, when talking about adult-aged individuals. 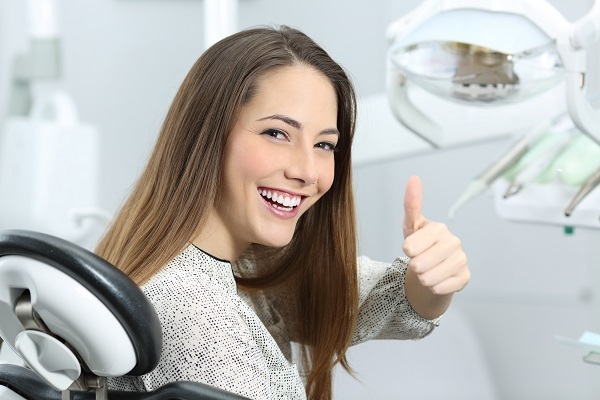 What our dentists want to discuss with you is whether replacing your missing teeth can restore your dental health and your confidence in your smile. We are passionate about helping each of our patients find dentistry that works best for their goals. Our dentists want to meet with you to discuss your teeth replacement options. After examining your teeth and discussing your expectations with you, we will let you know whether dentures and any other restorations will work for you. For adults of any age, replacing missing teeth is important. It restores your ability to chew and speak, which may have been impeded by missing teeth. Replacement also prevents other teeth from tilting and becoming misaligned because of the space left by the missing tooth. Of course there is also the emotional and mental benefits of improving your smile. Replacing missing teeth can be really beneficial for your career and work life. Although there's no way to know if your boss or hiring managers are making judgments based on your teeth, it is fair to say that missing teeth may be hurting your confidence. Confidence and assertiveness can be really important in all types of jobs. Replacing your missing teeth – with dentures or another prosthetic – may be the right way to revamp your self-assuredness. At work, you don't want anything to distract you from being your best self, and sometimes, negative feelings about your smile can be significantly distracting. A full and unhindered ability to speak and enunciate is also important, not only at work but in life in general. The gaps left by missing teeth affect the way your tongue and lips work to pronounce words. You may find yourself slurring certain sounds or otherwise having trouble making certain sounds. Restoring all of your teeth should reverse this issue. Today's dentures are not what you may picture. Perhaps you have an impression of what dentures look like from decades ago. Modern dentures look like natural, attractive teeth. They are highly customized to your facial shape and the shape of your jaw. Dentures provided by our dentists provide optimal durability and function while also enhancing your smile. Implant-supported dentures may also be suggested. Using a series of dental implants, our dentists attach a denture to these strong titanium posts embedded in the bone beneath your teeth. This system creates a solid, secure anchor for the denture. At Aspenwood Dental Associates, our experienced dentists are interested in discussing all of your teeth replacement possibilities. If you are interested in dentures, we will explain all of the modern denture options. We'll also let you know if you are a good candidate for dental implants or a dental bridge. We believe in providing patients with the range of treatments and empowering them to choose the best way to restore their smile. To arrange a consultation with us in the greater Denver/Aurora, CO, area, please call our helpful team at 303-751-3321.